This pendant will update your home with its eye-catching design. Featuring a bronze finish and water droplet shade(s), this fixture will accommodate a variety of dicor styles. With its easy installation and low upkeep requirements, this pendant will not disappoint. Retro or avant-garde? Raw brass horizontal arms holding large opal glass globes. The height of the chandelier can be adjusted - choose from the three lengths of rods or use them all. Can be tall enough for kitchen islands or short enough for bedrooms with standard ceilings. Retro or avant-garde? Raw brass horizontal arms holding large opal glass globes. The height of the chandelier can be adjusted - choose from the three lengths of rods or use them all. Can be tall enough for kitchen islands or short enough for bedrooms with standard-height ceilings. 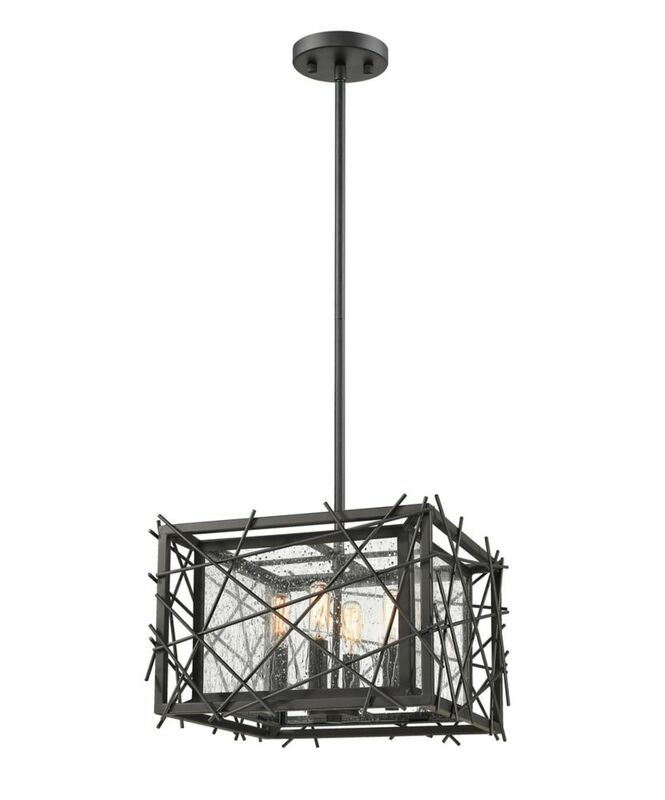 The Amerock BP55274BBR Blackrock 1-13/16in(46mm) LGTH Pendant is finished in Black Bronze. The BlackRock collection offers sleek simplicity with a contemporary indulgence. This eclectic line boasts bold shapes and sizes. Black Bronze is a warm and slightly textured dark finish which nods to the softer side of Black without losing the richness of the Bronze feel. Matthews is the newest outdoor collection by Globe Electric to feature classic shapes and caged glass shades that create a gorgeous rustic vintage vibe. Hanging from an adjustable chain, a matte black cage contrasts a seeded glass shade adding just the right amount of light anywhere you need in a stunning rustic vintage package. Perfect to hang on your patio or inside above your kitchen table this pendant looks great anywhere you place it and complements both outdoor and indoor settings. 4-Light Bronze Pendant with Water Droplet Glass - 14 inch This pendant will update your home with its eye-catching design. Featuring a bronze finish and water droplet shade(s), this fixture will accommodate a variety of dicor styles. With its easy installation and low upkeep requirements, this pendant will not disappoint.